Thin brick veneer is fast becoming one of the most attractive finishes available. 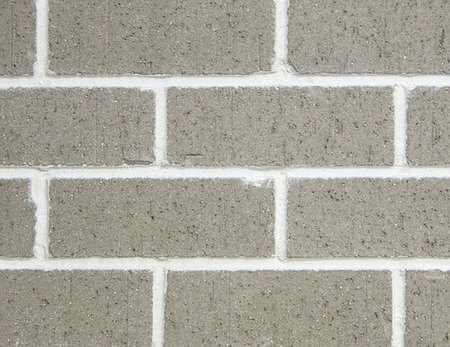 You can Install thin brick in a variety of areas using straightforward tile setting methods and quickly achieve a brick finish in remodeling and new construction projects. 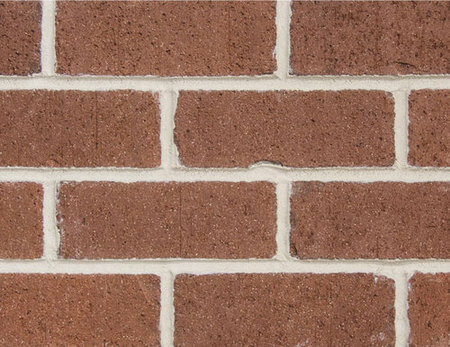 Use thin brick in areas where full face brick is often not practical and without the need of the additional construction work required with full face brick. 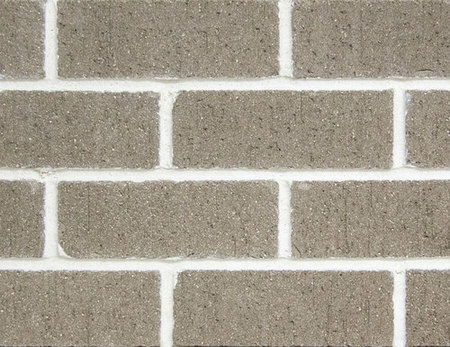 Royal Thin Brick ® is decorative unglazed thin brick veneer. The bricks have a classic wire-cut texture. They are tumbled for a distressed, worn appearance that works well for adding the aesthetic of traditional brick in both residential and commercial settings. The firing process creates shade variation and single tone colors. 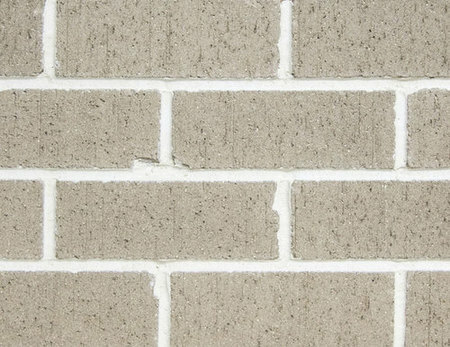 Royal Thin Brick is available in select blends for even more design options. The blends have a pleasing appearance and widespread appeal. 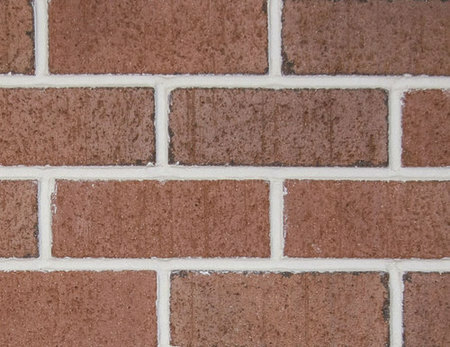 Royal Thin Brick is available in Queen Size, which is a wider face than modular brick. 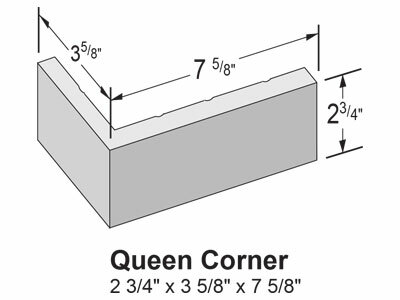 The Queen size (2 ¾’ x 7 5/8”) adds character to the bricks making them more engaging for residential and high-end commercial installations. 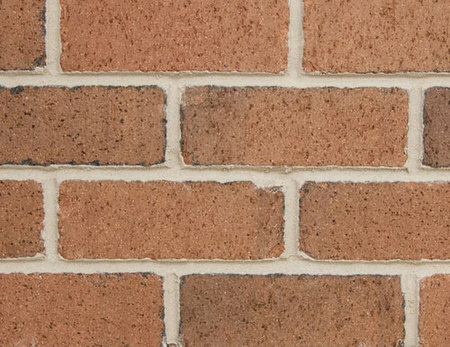 Royal thin brick is 5/8” thick. Colors range from light gray and beige to rich reds and dark browns. Royal Thin Brick can be installed just like other ceramic tiles, following the same tile set methods. 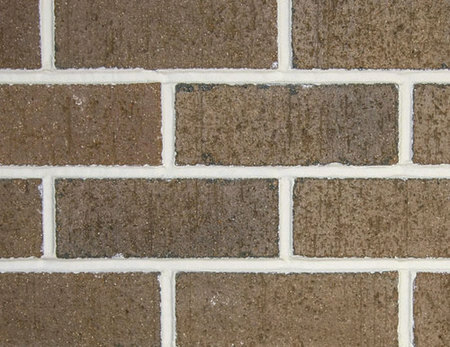 Royal can be used on any substrate suitable for ceramic tile, thus allowing the flexibility to create a brick application and change the look of any room. 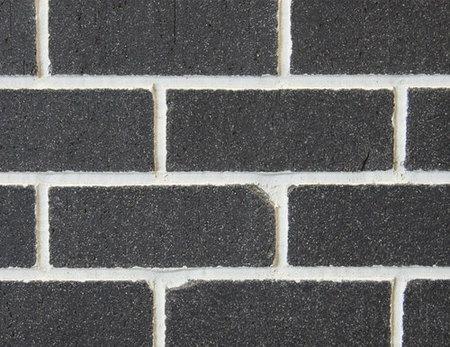 Use Royal Thin Brick for a variety of interior and exterior installations. 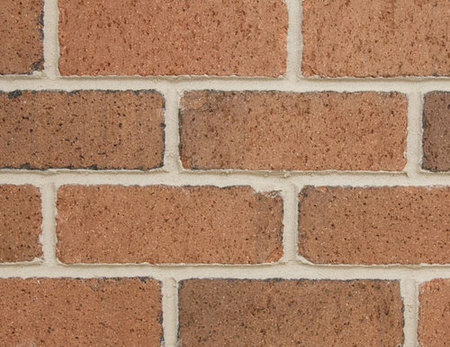 There are unlimited options for adding the look of real brick to the home or business. To learn more about Royal Thin Brick visit royalthinbrick.com. Royal Thin Brick is available in Queen Size. 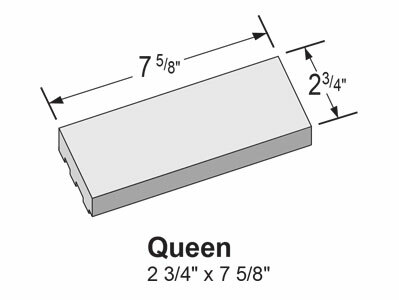 The queen size is taller than modular size brick. 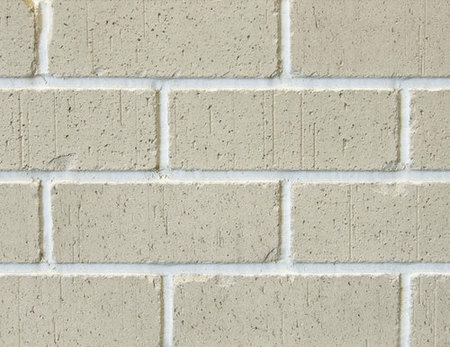 Queen was chosen for Royal Brick to better enhance the tumbled/distressed appearance of the brick, making for a better presentation residentially and where the brick is featured in commercial applications. The taller size allows for more brick face and less joint for a more aesthetically pleasing effect. The Queen size also allows for quicker installation, for every 100 S/F, 110 fewer pieces to install. Royal Thin Brick is 5/8" thick.